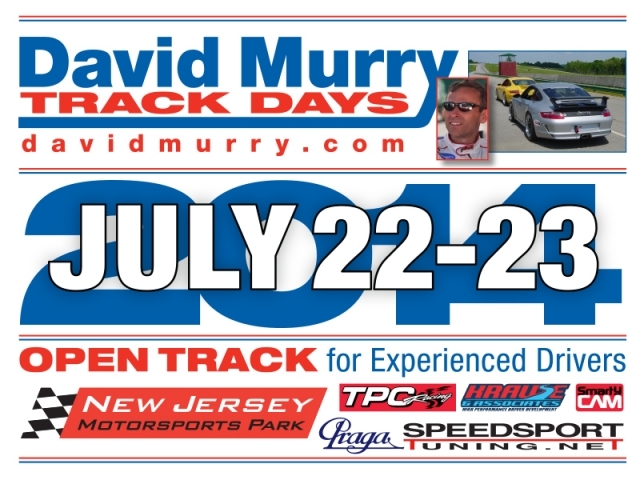 So if I bring my car to "David Murry Performance", who will work on my car? 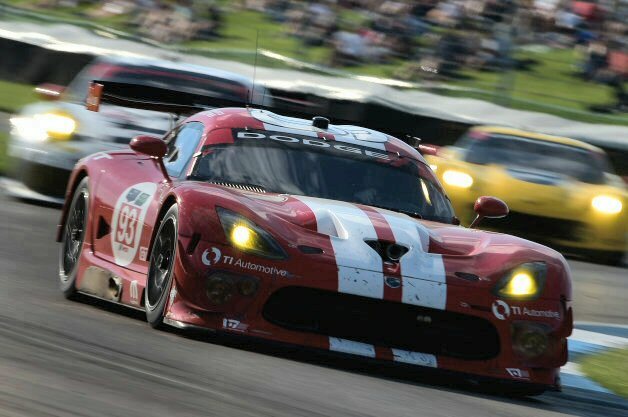 2008 – 2009 Farnbacher/Loles Racing Team manager/crew chief Co-ordinated up to 8 Porsches (24hr of Daytona) in Grand-Am GT Class. Won Championship in ’09. 2002 – 2004 Krohn/Barbour Racing, crew chief of Lamborgheni Muercelago’s GT1 cars. Panoz racing, crew chief on Brabham/Magnesun LMP car Won 3 races over factory Audi’s Went to Le Mans ’02 & ’03 with a best finish of 5th overall. 1998 – 2001 Pratt & Miller/Corvette Racing, crew chief. 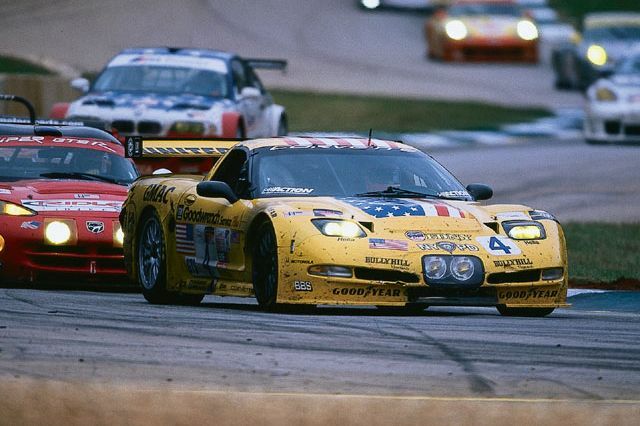 Fist time to Le Mans, 2000, finished 3rd in GT1 class. 2001 crew chief for Dale Earnhardt Sr. & Jr. for 24hrs of Daytona. Finished 1st & 4th overall and 1st & 2nd in GT1 class. Finished 1st & 2nd at Sebring, 1st & 2nd at Le mans and 1st at Petit Le Mans. Won GT1 championship that year. 1995 – 1997 Roehrig Racing, Richard Petty Motorsports, Roush Racing. Crew chief for 3 years in NASCAR Truck Series. 1991 – 1992 Pratt & Miller Racing, crew chief on Wayne Taylor Chevy Intrepid GTP car. 1990 C&C Racing, crew chief Chevy Berretta factory Trans Am team (Chris Kneifel Car) Won championship, finished 1st & 2nd. 1988 Roush Racing, gearbox guy on Mustang GTP car, crew chief for Bruce Jenner Mustang GTO car. 1987 Tom Milner Racing, crew chief Ford Probe GTP cars. 1984 – 1986 Crew chief, Z&W Racing Camel Lights GTP car, David Lorings Danali Mazada. 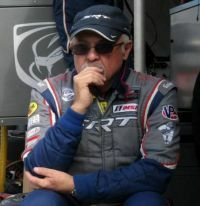 1982 – 1984 Chief mechanic at Skip Barber Racing School. Ran all SCCA National Formula Ford cars for Skip including Michael, John & Jeff Andretti Won Northeast Division FF and SCCA Rookie of the year with Jeff in ’84. 1971 – 1982 Started with University of Pittsburgh Road Racing team as crew chief for 2 years. Raced my own car’s starting in ’73, various SCCA classes and series while working and raising a family. An exciting lap enroute to a 5th place finish at Road America with Team TGM, BMW #64. Our next event is coming up in July. I hope you can make it. Click the DMTD icon below to register. 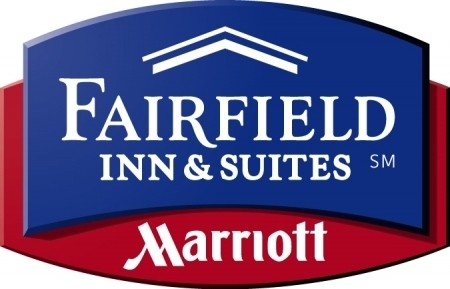 We also recommend staying at the Fairfield Inn. They have take really good care of us. Click the Fairfield icon below for reservations and DMTD discount for our eventt. Let me know if you need anything. 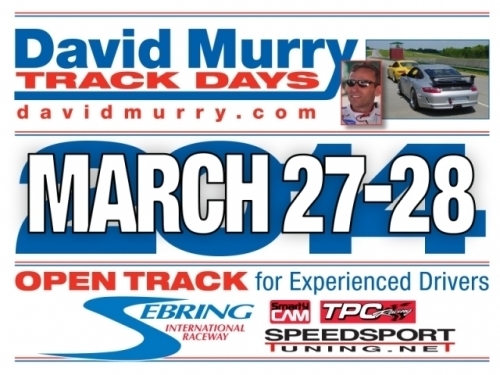 Road Atlanta DMTD event is just over 2 weeks away. 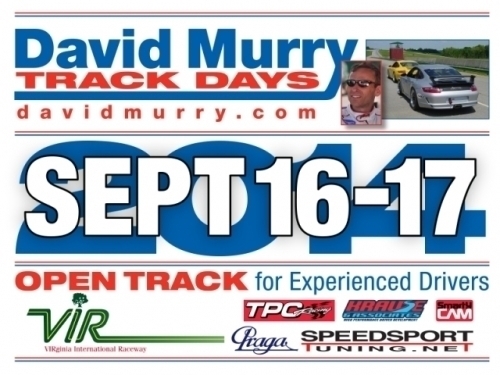 Open track all day for boths days, $699. No sessions, no groups. It's your private test day! Hope to see you there. Click to register. 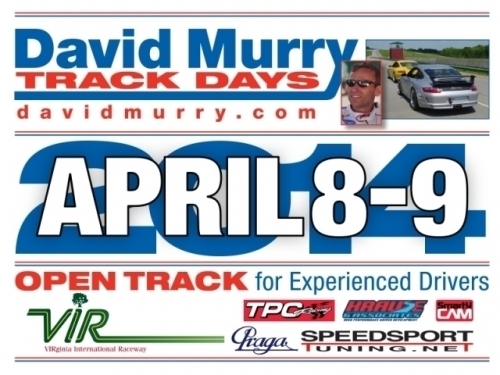 Great weather forecast for VIR April 8-9. Dry and cool for great engine performance. New pavement on track and paddock. We are happy to have TPC, Speedsport, and DeMan Motorsports as track support. Art and Nancy Photography will also provide their services as always. We are happy to announce that DeMan Motorsports will be partnering with DMTD to provide track support to our participants at our Sebring event March 27-28. DeMan Motorsports will provide technical advice and limited support at no charge while being available to contract for larger tasks or full track support as needed. New pavement for the whole track and wider! Paddock has been paved as well. Less than 1 month until DMTD is there. $16.99 coupon code GDISKAUL for Grassroots Motorsports magazine and CDISKAUL for Classic Motorsports magazine. Just give the coupon code when ordering directly from the magazine. We had a very successful, sold out event at Sebring January 28-29. 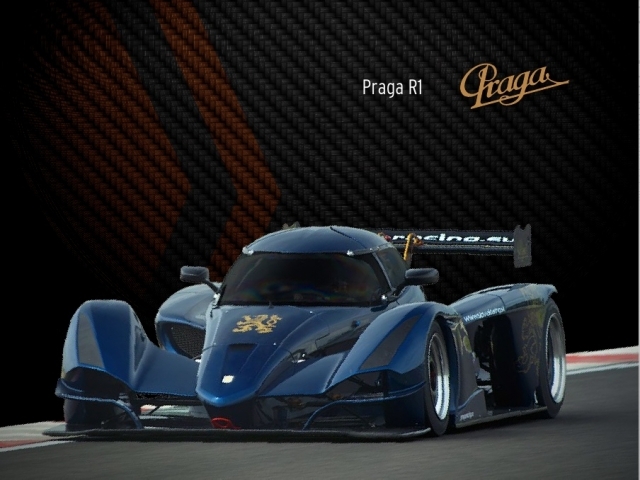 Great weather and many of our participants took advantage of the complimentary offer to drive the sensational high downforce Praga racecar. We look forward to our next event which is March 27-28. We hope you can join us for that one. 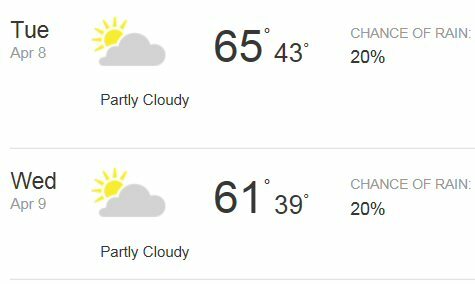 After that we move north following the good weather to April 8-9. VIR has widened and paved the entire track and paddock. Here are few photos of it in the process. 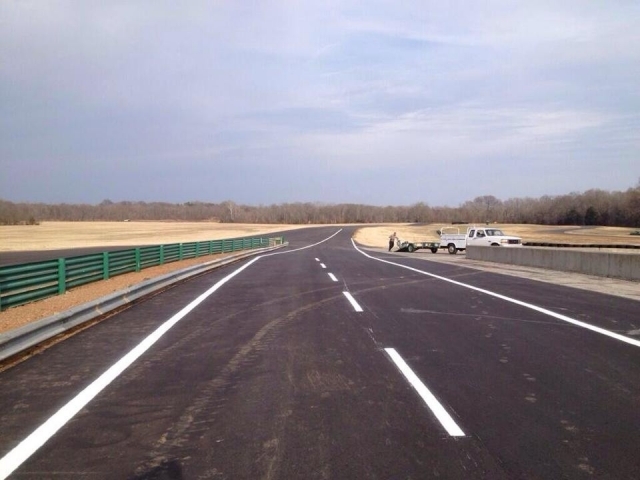 We should be the first group on the newly paved facility with the exception of the VIR member days. It is spectacular!